Comfort is a Top Priority! skiing has been fantastic. It's been at least one storm a week since opener. 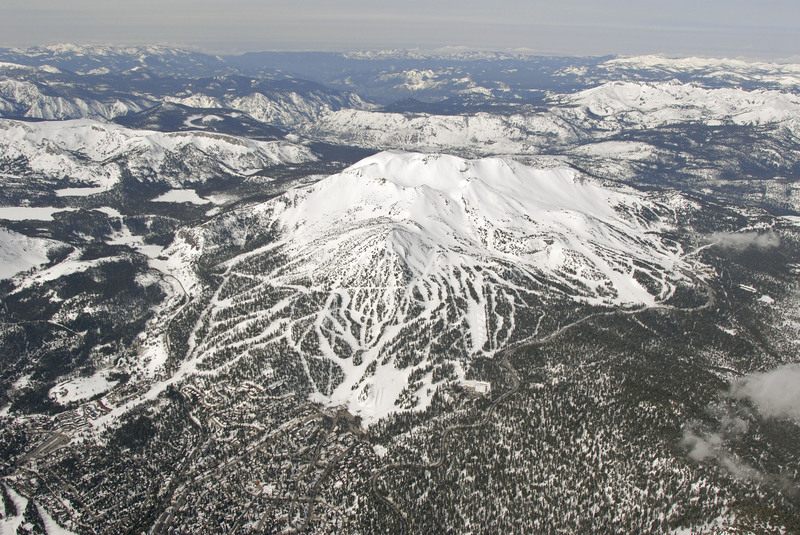 By the holidays we expect the mtn to be 100% open. 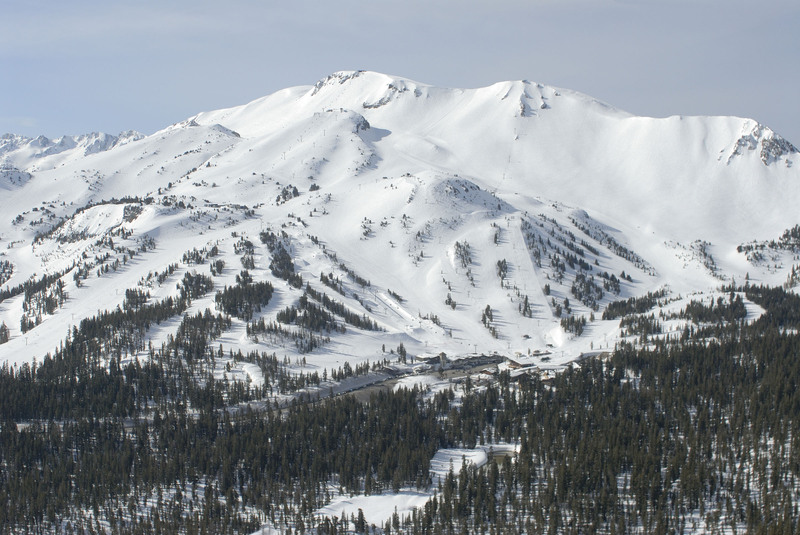 Drove to Mammoth on a Friday in early February (during snow storm). Got into to town around 9:30, and wanted to rent before checking in to condo. ONLY place open after 9 (on Fridays only I think?) Anyway, it was perfect. 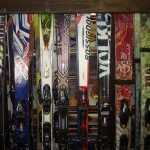 2 of us needed skis, boots and poles, and one, boarder package. 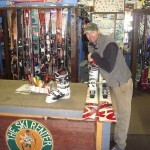 Set us up, took care of my painful boot issues, and our skis felt great. Snowboarder had a binding clip break on day 1(didn’t ruin day), and we went in and they fixed right away end of that day. 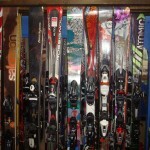 New bindings and problem solved. Great discounts, great prices, good customer service, but lines form quickly! 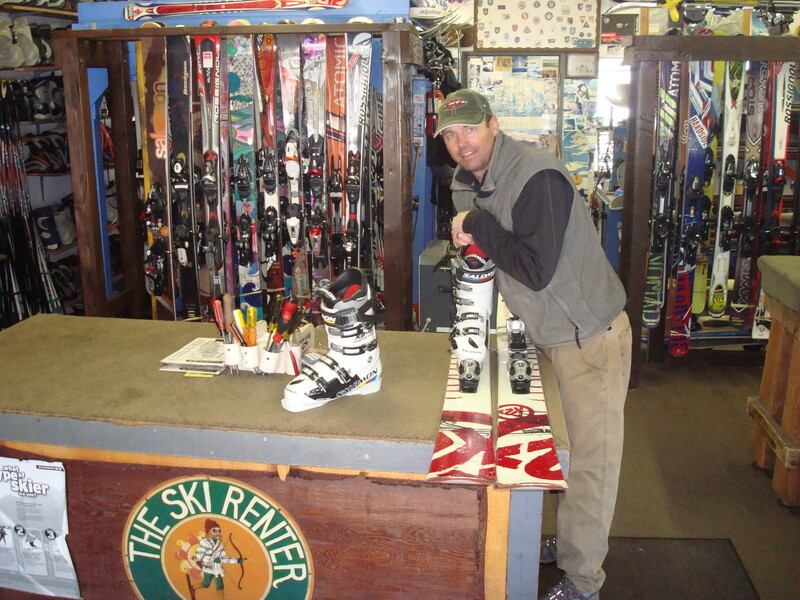 If you have questions, ask them…..
First time I went to the Ski Renter I met Rob, he had a big smile and got me all set up with some demos from PM Gear. 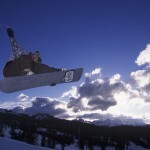 I found these guys from the web site http://mammothsnowman.com. Both me and my buddy got 20% off and the gear worked great! 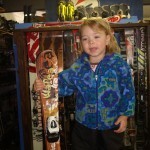 Going back in December to try out the new bro model demo’s. I have nothing but good things to say about this place. My only complaint is that I didn’t find these guys sooner!! 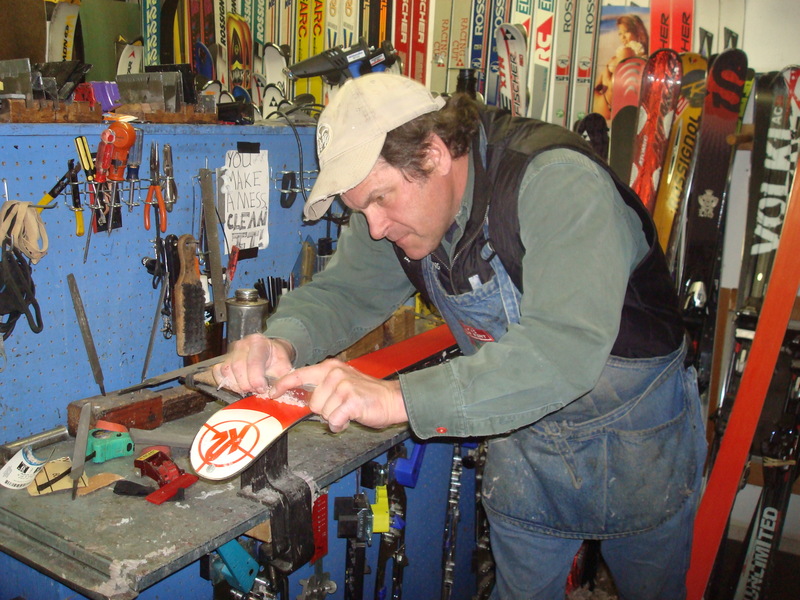 Until my recent visit to Mammoth, I was renting skis from the Mammoth mountain rental (you know, the one you find on the mountain, by the slopes). 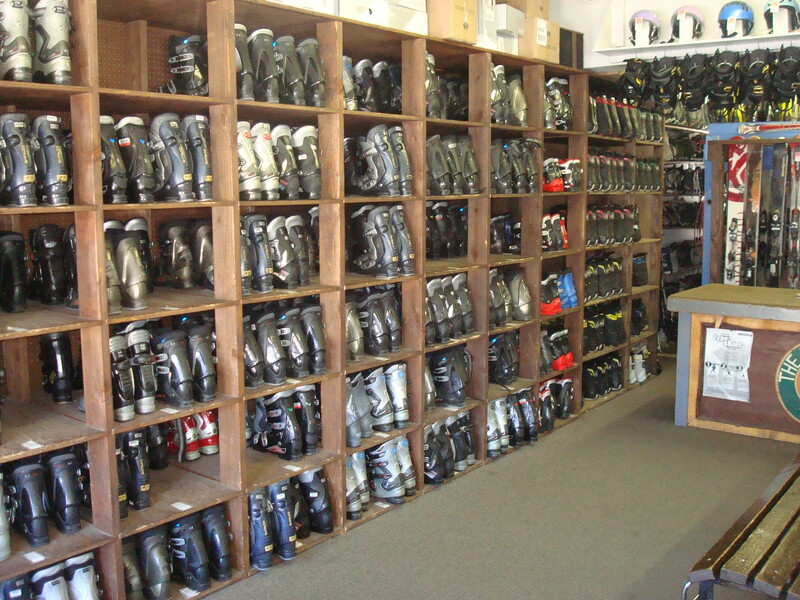 But last year, I went to Whistler, and there I found many independent rental shops that had great prices and better equipment. 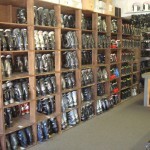 So I thought, next time I go to Mammoth, I’m gonna shop around! 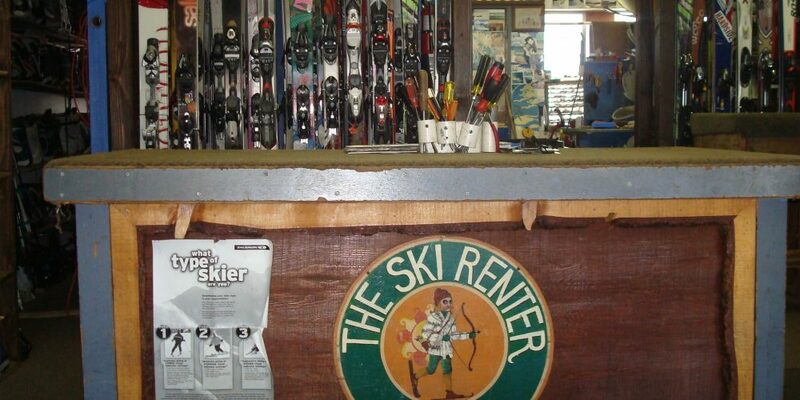 I searched for ski rental shops in Mammoth on Google and came across Ski Renter. Their price for the demo’s was less than what Mammoth mountain charges for their “sport” skis, plus they had 20% off coupon on the website, so I decided on this place. I called to ask if I needed to make a reservation, and they told me to just come in. My husband and I showed up on Friday morning around 8am and there was no line. 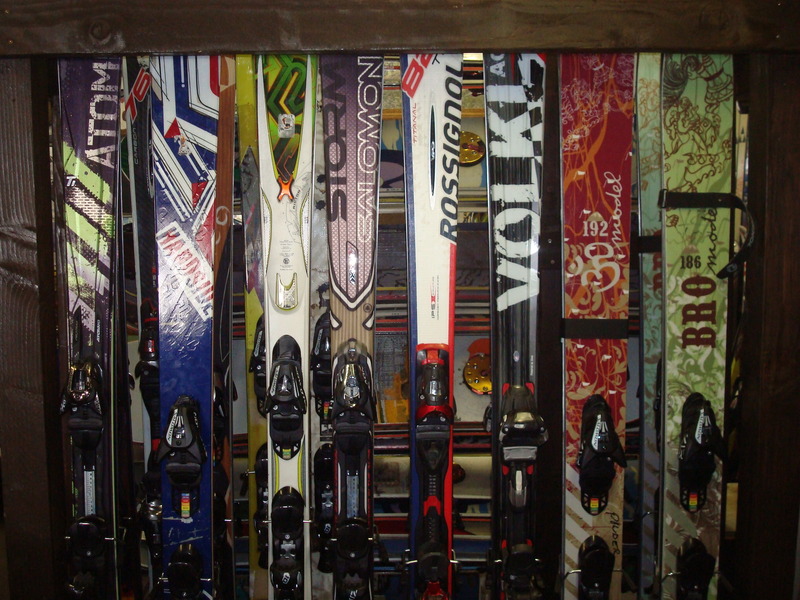 We have our own boots, so we just needed to get skis. 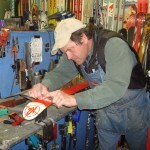 We told them we wanted demos and were looking for all mountain skis. They gave me Salomon Geisha and hubby got Salomon Rocker 90. The guys who work there are really friendly, down-to-earth, funny, and efficient. 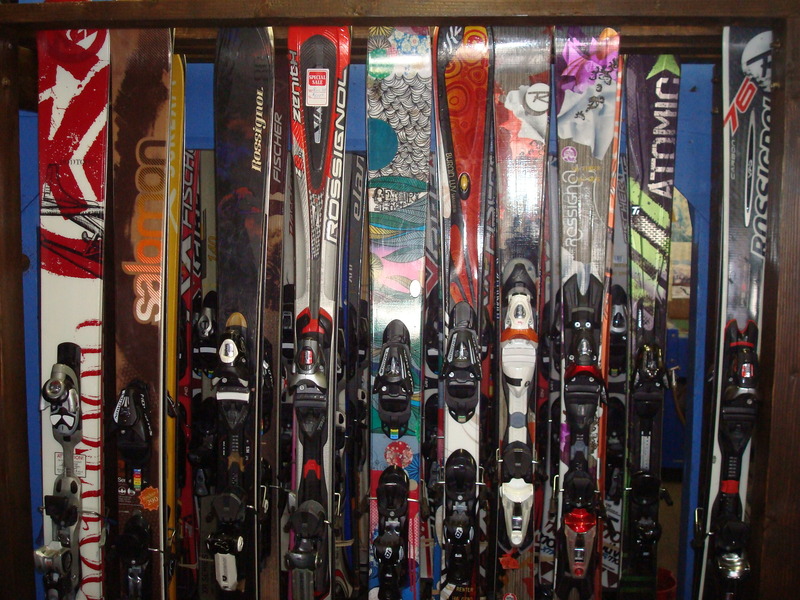 We were in and out in 10 minutes (in that 10 mins, they even waxed the skis). But I should mention that by the time we left, there were 3 separate groups waiting, so the earlier you go, the faster the service would be. We were both really happy with the Salomon’s they gave us, and are considering purchasing them later in the season when they go on sale. I disagree with the other reviewers who said their gears are beat up! My Geisha’s were practically brand-new, they only had 5 days on them. 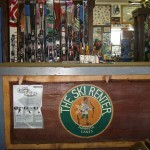 If you are looking to rent skis in Mammoth, I highly recommend Ski Renter. 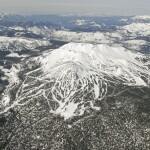 Do NOT rent from the Mammoth mountain, they are way over priced!! And often super crowded. 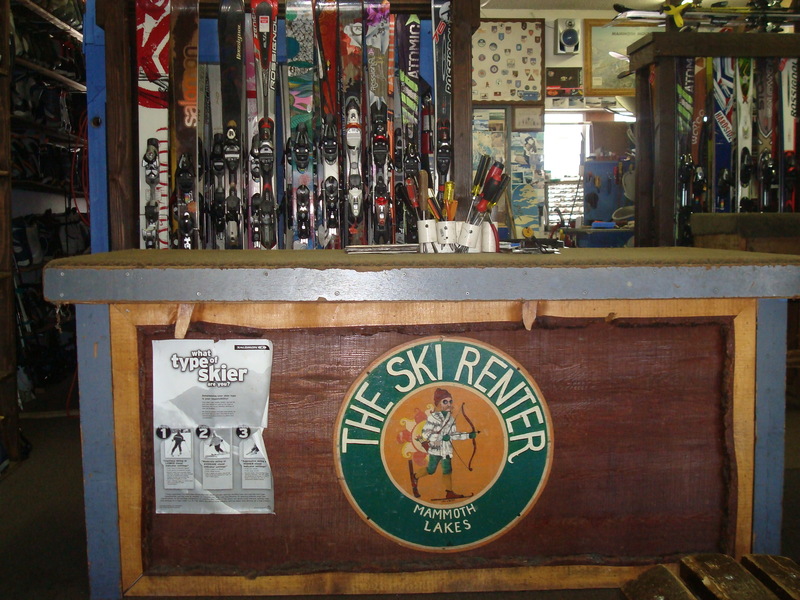 I know you are thinking, it’s more convenient to rent from the mountain, but trust me, it’s not that much of a hassle to rent from off-mountain shop. 2015 Dec 15 skiing has been fantastic. It’s been at least one storm a week since opener. 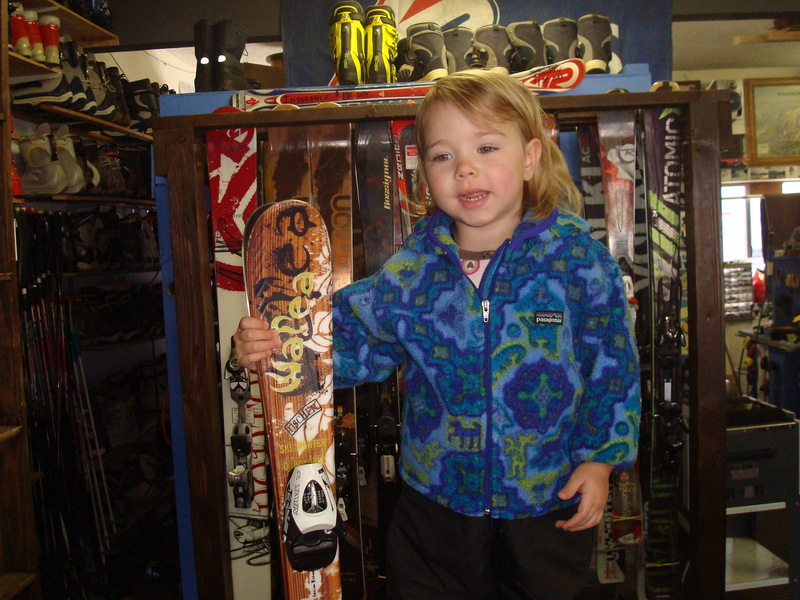 By the holidays we expect the mtn to be 100% open. skiing has been fantastic. It’s been at least one storm a week since opener. By the holidays we expect the mtn to be 100% open. 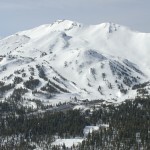 We're located in the heart of Mammoth, at the corner of Main St. (Hwy. 203) and Old Mammoth Rd., next to the Shell Mart Center and the Breakfast Club. © 2019 Copyright by The Ski Renter Mammoth. All rights reserved.